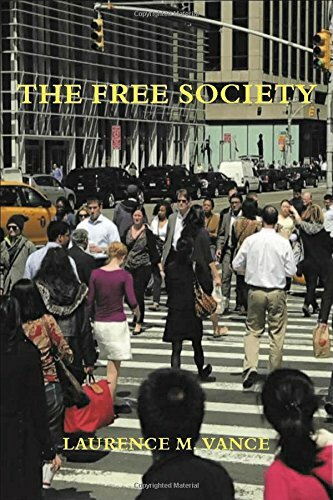 The Free Society Laurence M. Vance Best Price: $14.99 Buy New $19.95 (as of 08:50 EDT - Details) On June 7, 1776, Richard Henry Lee introduced a resolution “that these united colonies are and of right ought to be free and independent states.” They appointed a Committee of Five to write an announcement explaining the reasons for independence. Thomas Jefferson, who chaired the committee and had established himself as a bold and talented political writer, wrote the first draft. On July 2, 1776, Congress voted to declare independence. Two days later, it ratified the text of the Declaration. John Dunlap, official printer to Congress, worked through the night to set the Declaration in type and print approximately 200 copies. These copies, known as the Dunlap Broadsides, were sent to various committees, assemblies, and commanders of the Continental troops. The Dunlap Broadsides weren’t signed, but John Hancock’s name appears in large type at the bottom. One copy crossed the Atlantic, reaching King George III months later. The official British response scolded the “misguided Americans” and “their extravagant and inadmissable Claim of Independency”. On August 2, the journal of the Continental Congress records that “The declaration of independence being engrossed and compared at the table was signed.” John Hancock, President of the Congress, signed first. The delegates then signed by state from north to south. Adams could never have imagined what Independence Day would become: a day to honor, reverence, and worship the almighty U.S. military. Just as Memorial Day is Military Appreciation Day No. 1, Veterans Day is Military Appreciation Day No. 3, so Independence Day is Military Appreciation Day No. 2. Even churches get in on the action. On the Sunday before Independence Day, some churches have patriotic services in which they have veterans and active-duty military personnel wear their uniforms to church, recognize veterans and active-duty military personnel during the church service, print the names of veterans and active-duty military personnel in the church bulletin, ask God to bless the troops, pray for the troops to be kept out of harm’s way, show video tributes to the troops during the church services, applaud veterans and active-duty military personnel during the church services, have a military chaplain deliver the sermon, have the pianist play the song of each branch of the military during the offering, have a military color guard parade down the main aisle of the church to open the service, and post on their church signs blasphemous statements about U.S. troops dying for our freedoms like Christ died for our sins. Yet, in spite of all of this military idolatry, the Fourth of July has nothing to do with the military. 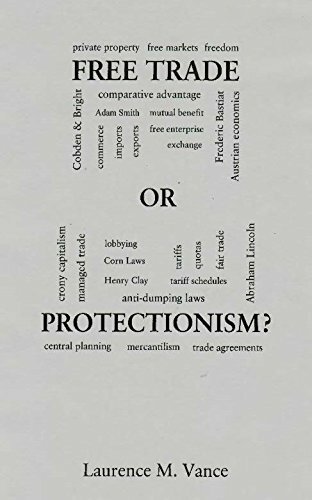 It is a day that should celebrate independence, separation, withdrawal, secession, liberty, and freedom—not shooting, bombing, launching drone strikes, maiming, killing, occupying countries, and making widows and orphans for the state. Patriotism is now equated with profound admiration for the military. It doesn’t matter what where the troops go, how long they stay, what they do when they are there, whether they should go, why they go, or how much it costs to keep them there. Americans love their military no matter what. Armed Forces Day, Memorial Day, and Veterans Day have something to do with the military, but the Fourth of July has nothing to do with the military.